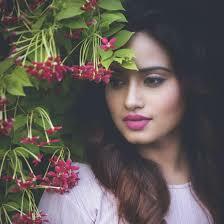 Gurleen Chopra is an actress from Mumbai, India. 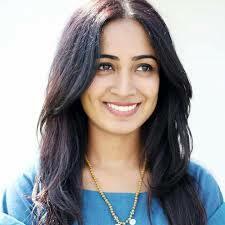 She was born on 30th December 1989 at Chandigarh, India. Her parent’s name is Harjit Singh Chopra and Anup Chopra. She has one brother. His name is Paramveer Singh. Check out the table below to get complete information on Gurleen Chopra. Gurleen Chopra’s height is 5 feet 8 inches and her weight is 55 Kg. Her age is 29 years. This movie was released on 28-05-2004. This movie has was produced by Dammalapati Srinivasa Rao and was directed by Kongarapi Venkata Ramana. This movie was released on 23-12-2005. This movie was produced by M. Govinda and was directed by Naganna.